Be part of our team! 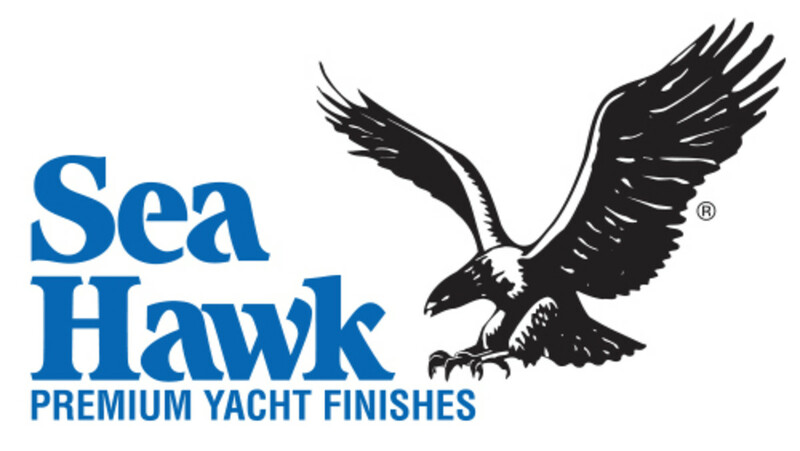 Sea Hawk, the fastest growing, premium brand of marine coatings is looking for a Technical Sales Representative for the Maryland and Delaware region. The ideal candidate is a self-starter who can work independently and cross functionally with a team of seasoned sales professionals calling on boatyards, boat builders, marinas, and retailers to present and sell Sea Hawk paints and epoxies. The position requires significant local travel. Passion for the marine business and prior marine service experience, especially with bottom paints and primers, is preferred. Sea Hawk offers a great employee rewards package including a competitive base salary plus sales commission and a generous benefits package including 401K with contribution matching, medical insurance, dental insurance, disability insurance and life insurance. To learn more about Sea Hawk visit us on line at: www.seahawkpaints.com.